A lot of thoughts, tools and time are needed to build a functionally effective and flexible AR team, along with a lot of empathy, elaboration and experimentation to develop a set of values to organize around. Functionally, Oracle AR’s goal is to be a modern, socially-aware, metrics-driven team. Values-wise, Oracle AR’s objective is to be collaborative, courageous and curious. 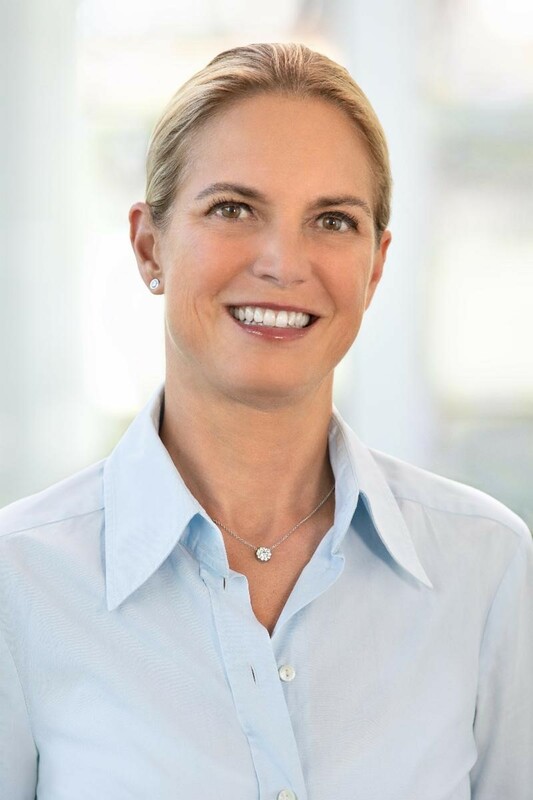 Ricarda will present insights from her experience in building Oracle’s high-performing AR team and how ARchitect has become an essential part of Oracle’s AR structure, strategy, execution, and an enabler of its cultural growth and maturity. Presenter: Ricarda Rodatus heads up Oracle’s Analyst Relations Team as Vice President for the past 4 years. She has extensive experience in technology marketing and communications, having built a track record of local and global team leadership in hardware, software, and solutions for NCR/AT&T, Fujitsu Siemens, Microsoft, and SAP in Germany and the US before joining Oracle. She tweets at @rodatusr and can be found on LinkedIn at in/ricardarodatus.